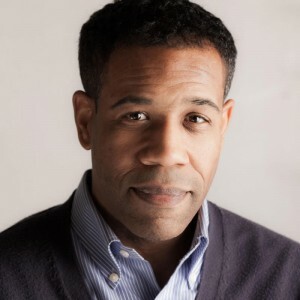 Gregory Pardlo’s ​collection​ Digest won the 2015 Pulitzer Prize for Poetry. His other honors​ include fellowships from the Guggenheim Foundation, the National Endowment for the Arts and the New York Foundation for the Arts; his first collection Totem was selected by Brenda Hillman for the APR/Honickman Prize in 2007. He is Poetry Editor of Virginia Quarterly Review. 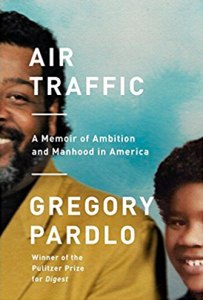 Air Traffic, a memoir in essays, was released by Knopf in April. On October 16, he will be speaking at House of SpeakEasy’s Seriously Entertaining show, Forget Me Not, alongside Laura Spinney, Itamar Moses, and Joel Rose. We spoke to Gregory ahead of the show. Embrace rejection. If your feelings are easily hurt, you’ll never get any writing done.